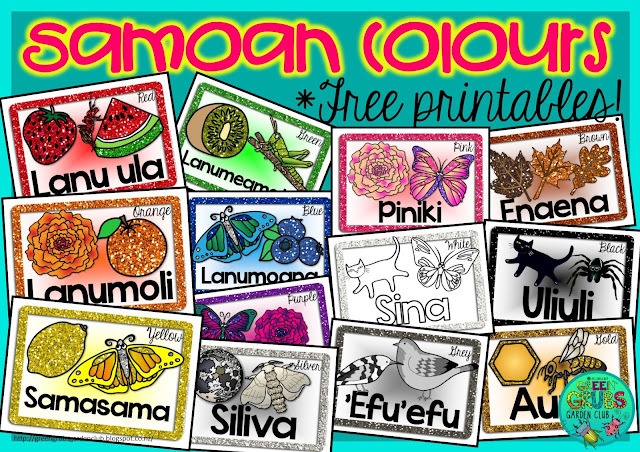 Samoan Language week! 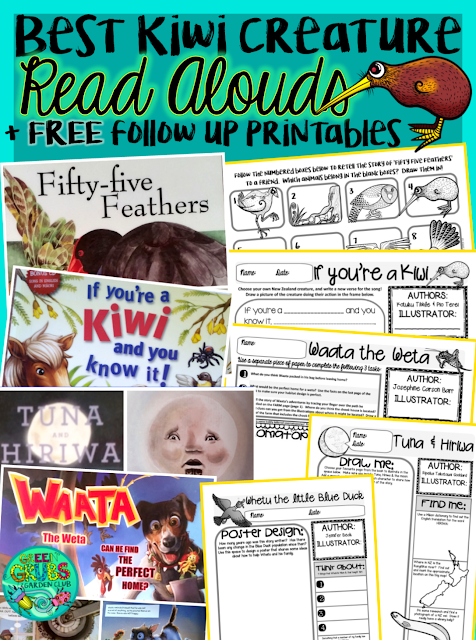 + FREE Printables! 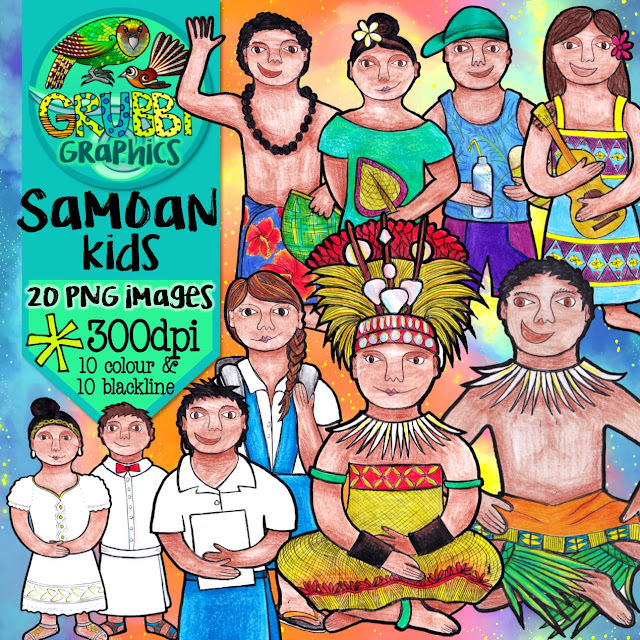 It’s Samoan week – how are you celebrating? 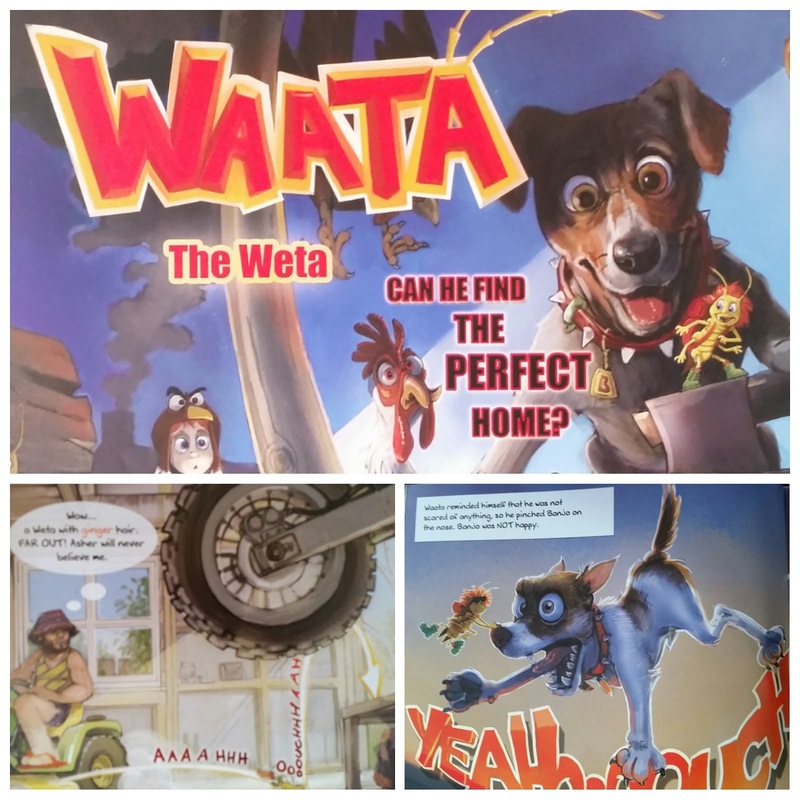 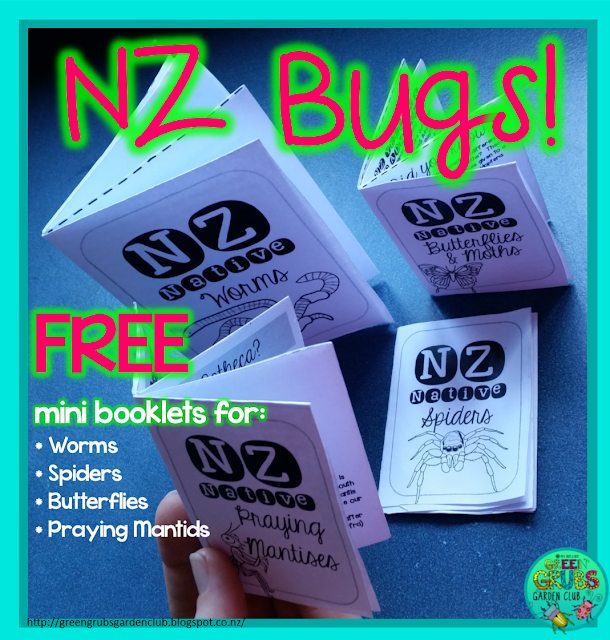 My little Grub has been doing lots of sharing at his daycare about his Samoan heritage… he’s proudly shared lots of special treasures from our house (tapa cloth, lavalavas, pig tusk necklaces, fans and shells) and has also been sharing some simple printable resources about counting and colours. 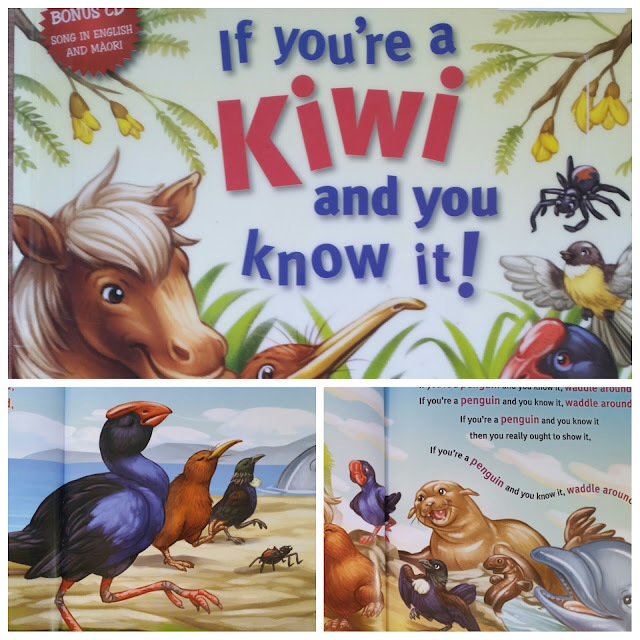 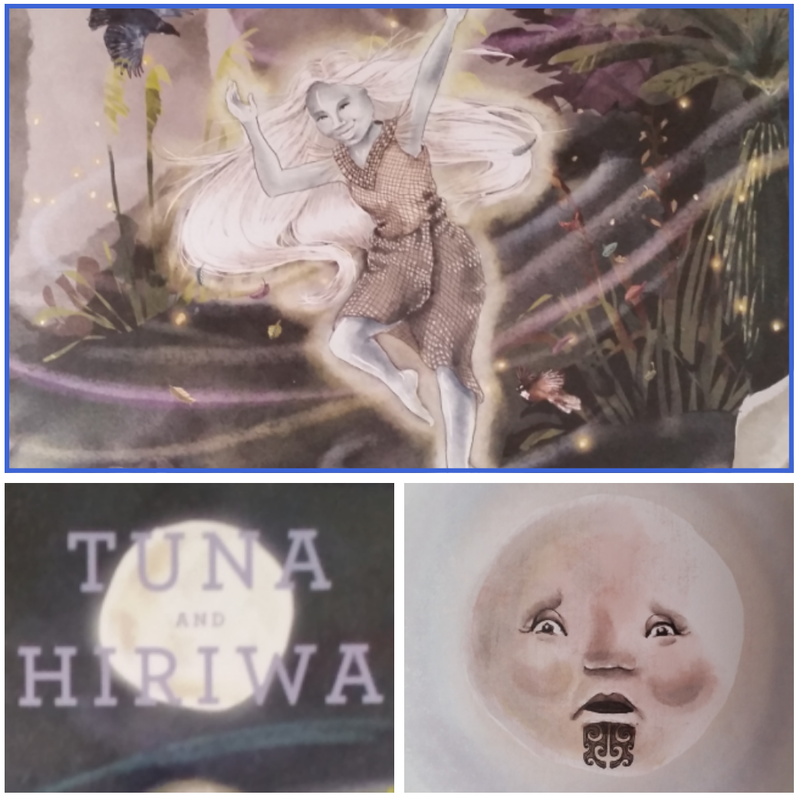 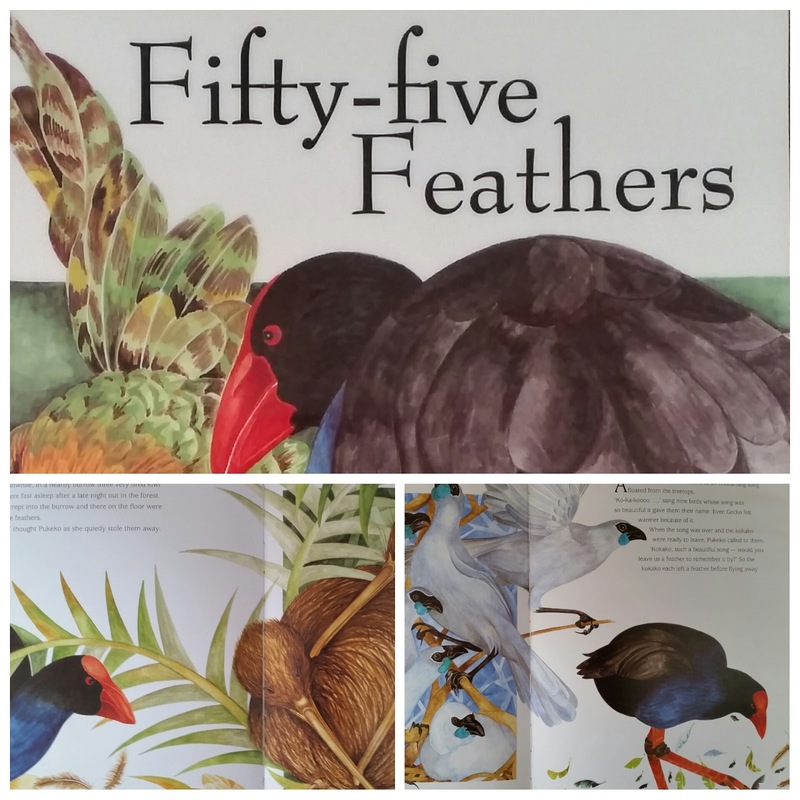 The counting has been a favourite because of its close links to Māori – if you can count to 10 in Māori (and visa versa) then counting to 10 in Samoan is easy! Did you know that Sāmoan is the third most commonly spoken language in NZ following English and Te reo Maori? 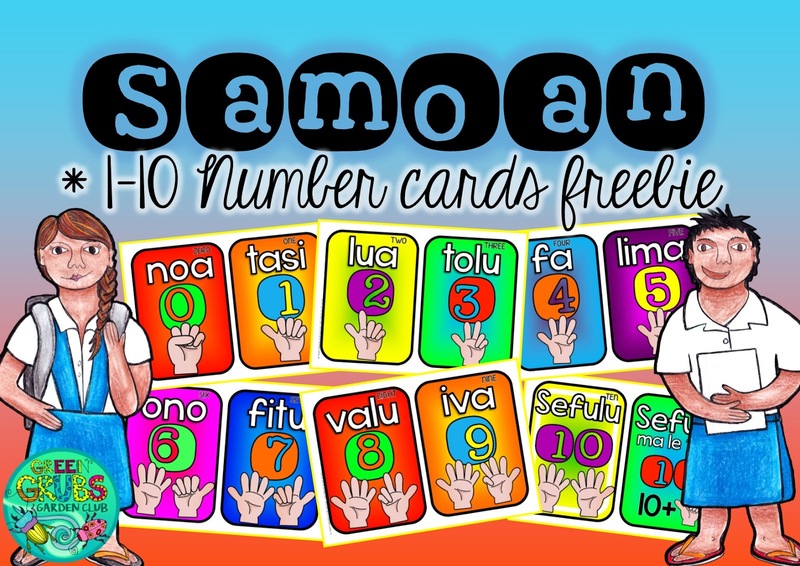 You can grab this free set of mini Samoan number posters (0-11) by clicking right here! 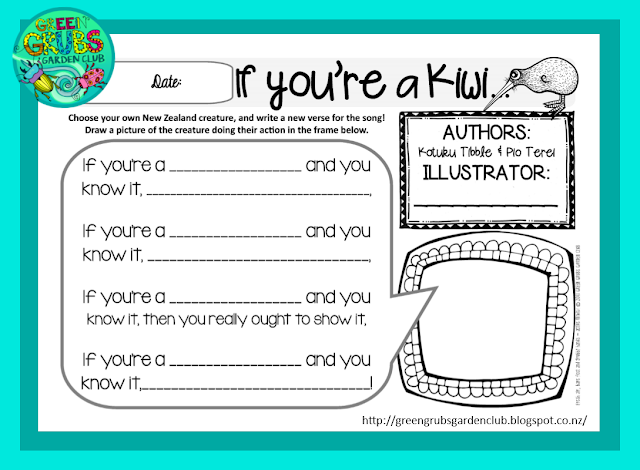 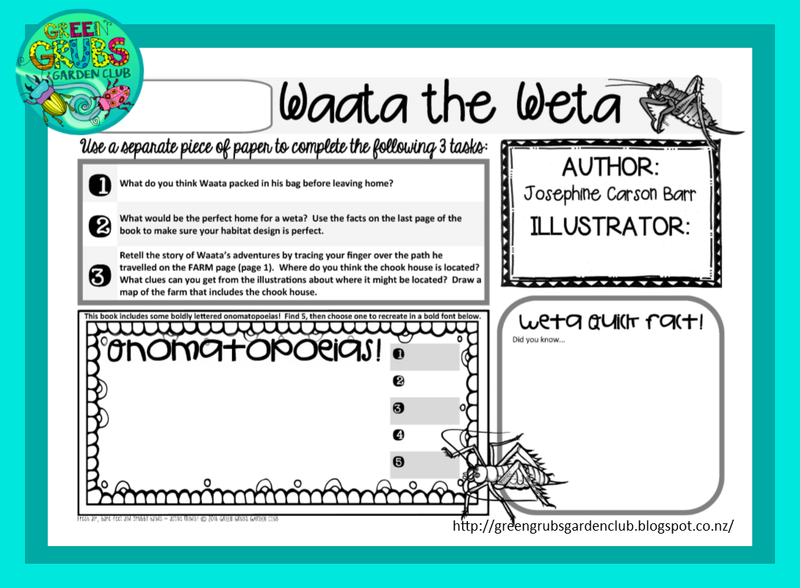 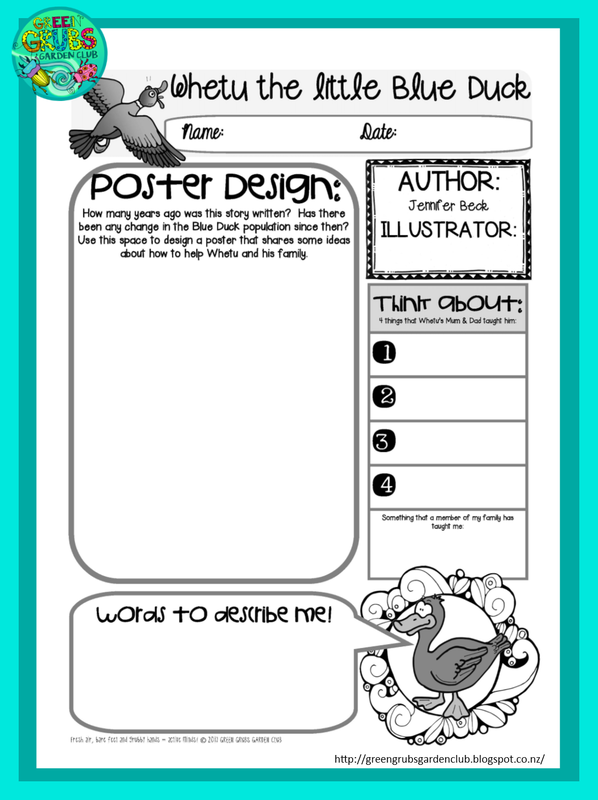 Click here to download our free colour printables from a previous post, and check out the youtube link below for some support in correctly pronouncing the words. 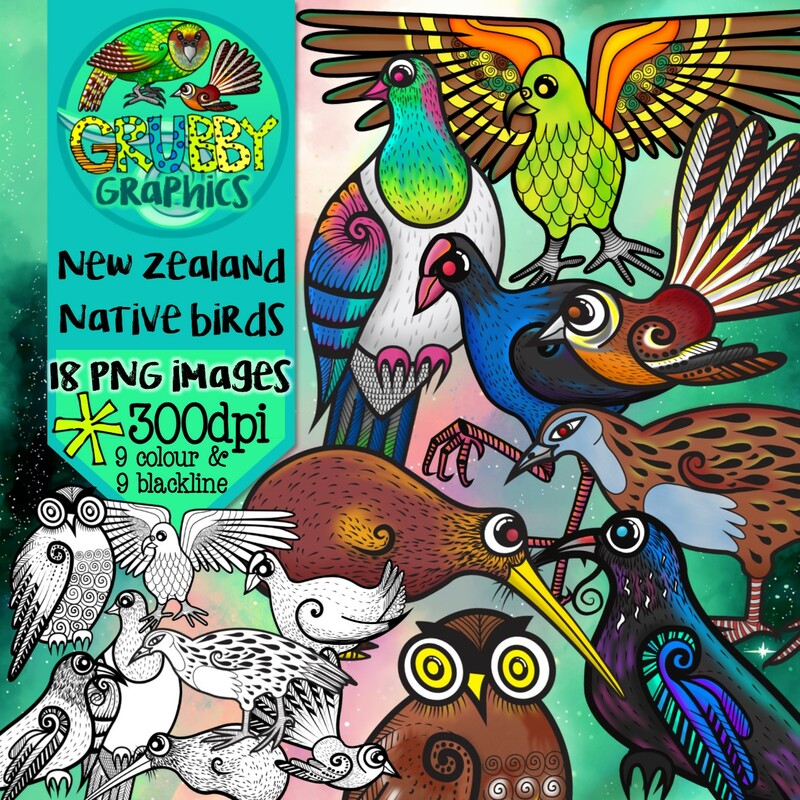 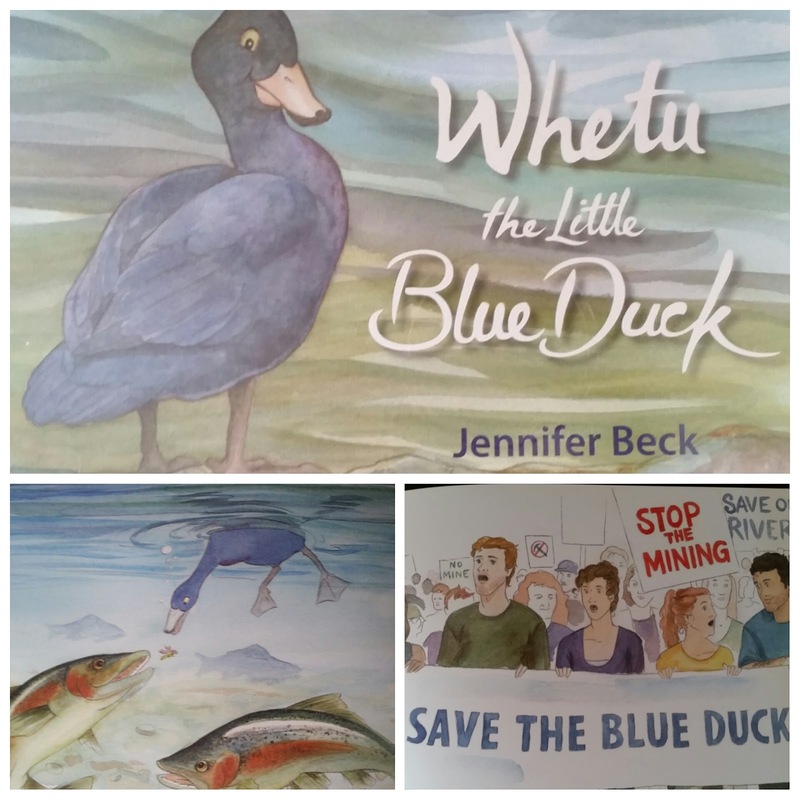 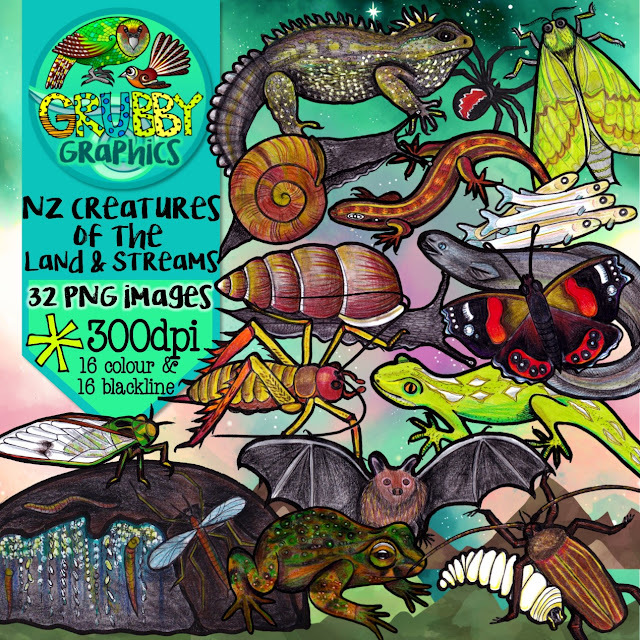 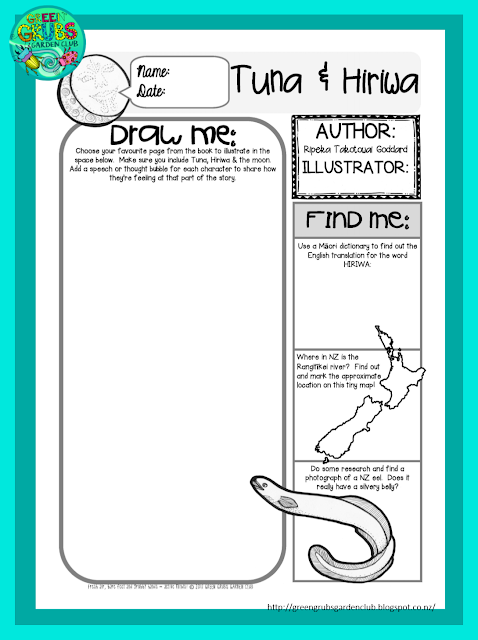 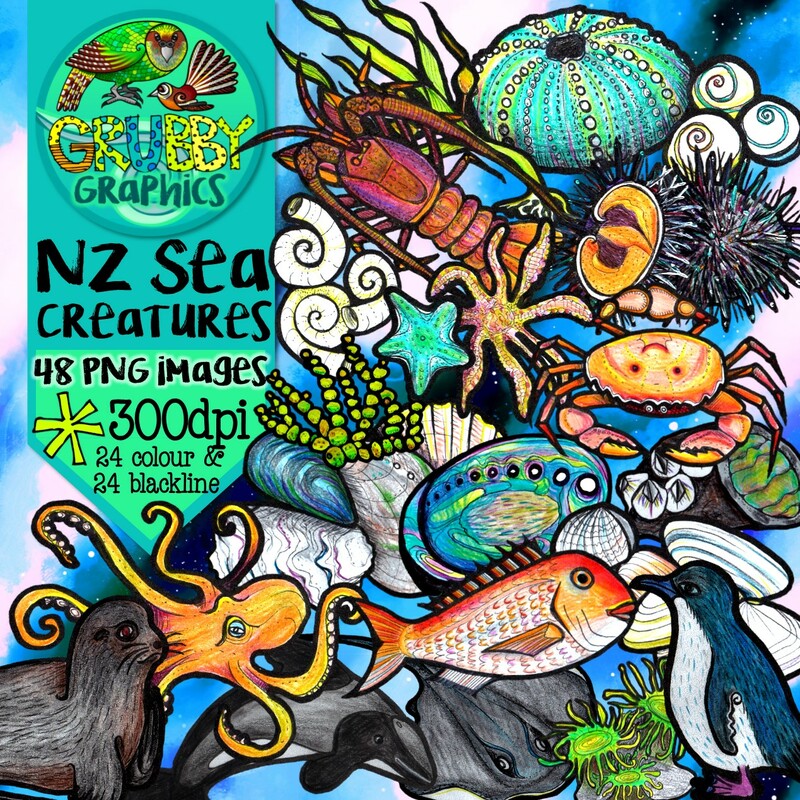 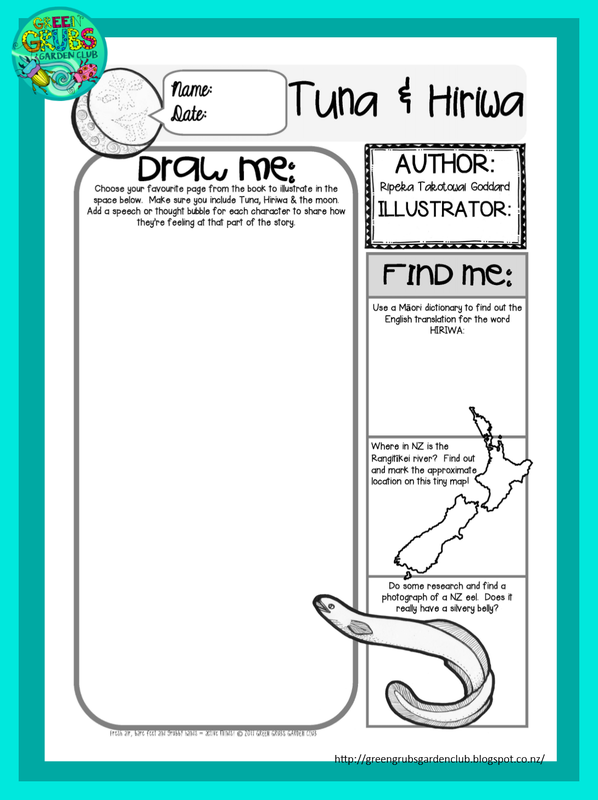 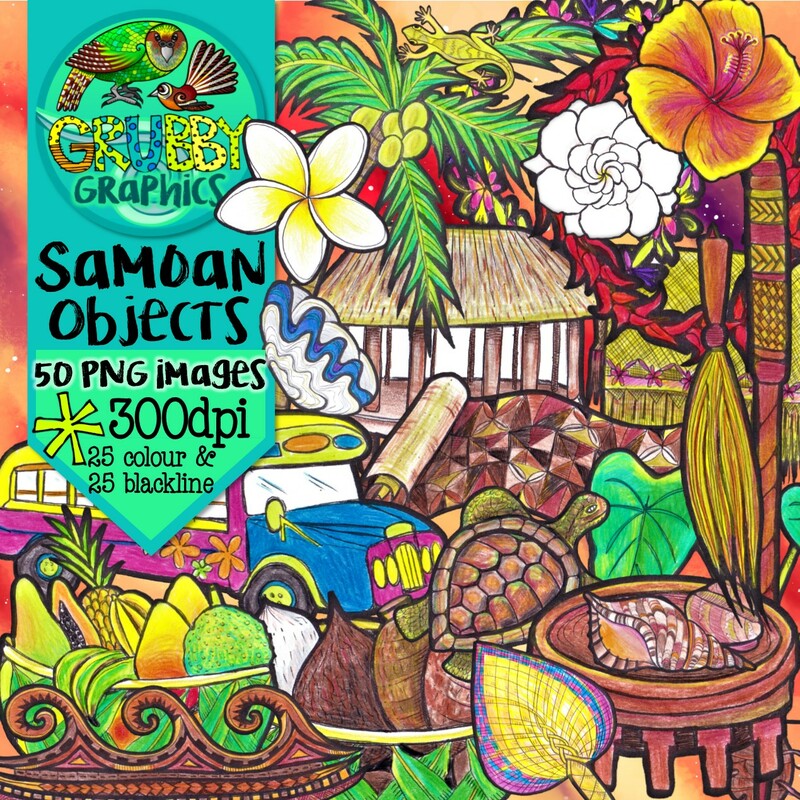 Looking for Samoan clip art to include in your own resources? 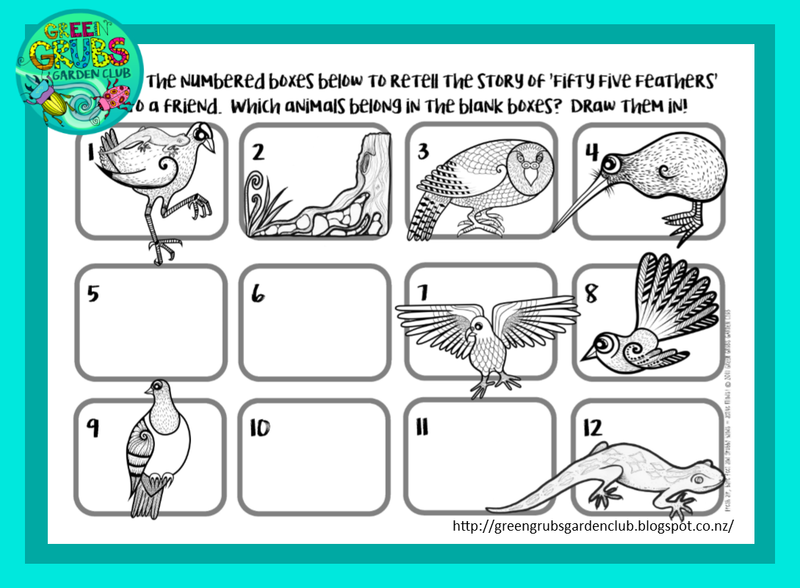 You might want to have a peek at the following sets! 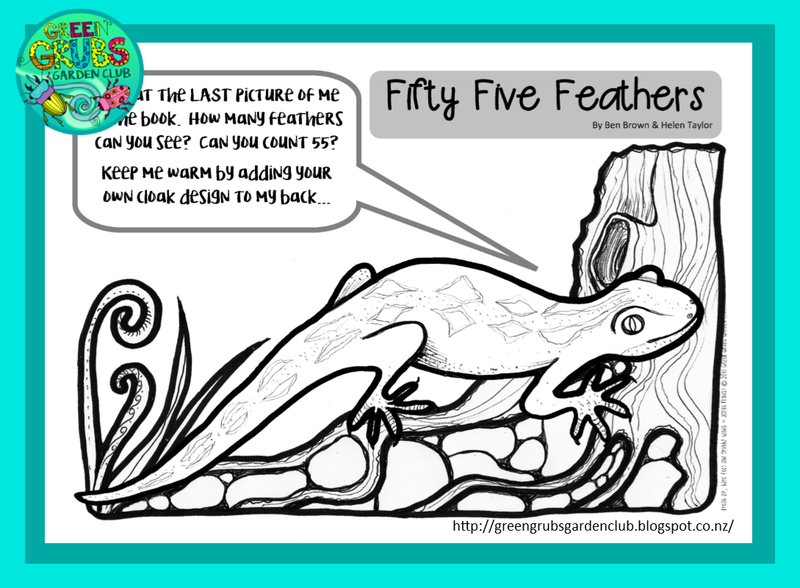 You can find them in my Grubby Graphics Etsy store, and also in my TpT Green Grubs store.